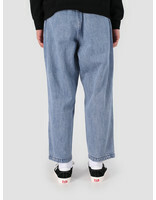 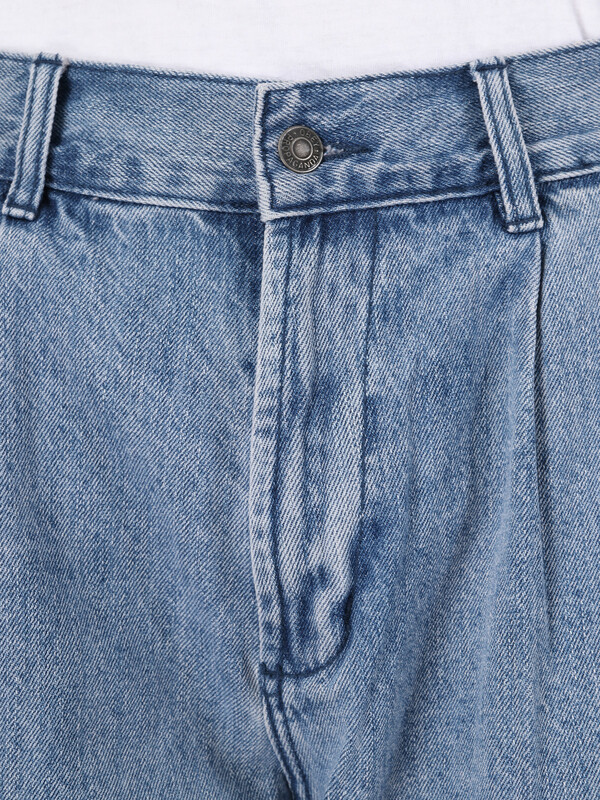 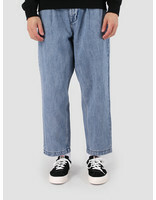 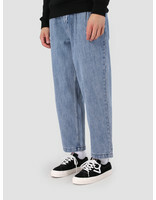 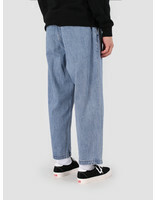 This is the Fubar Pleated Denim by Obey. 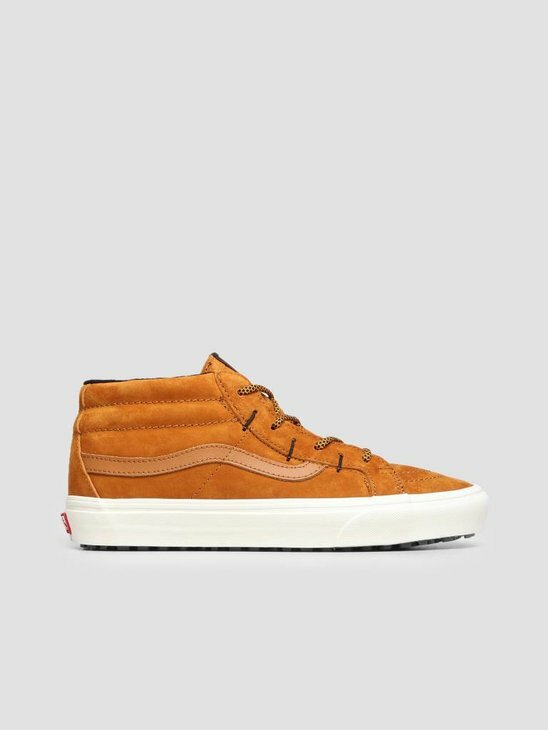 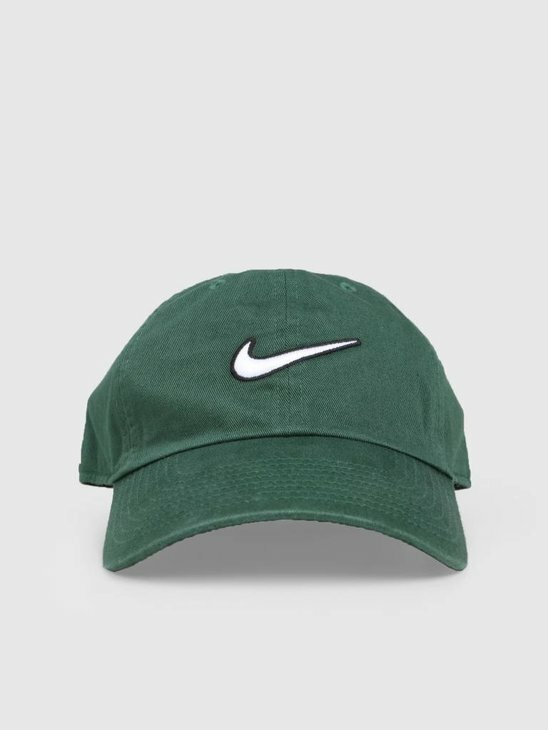 The pants are blue in color and have a loose fit. 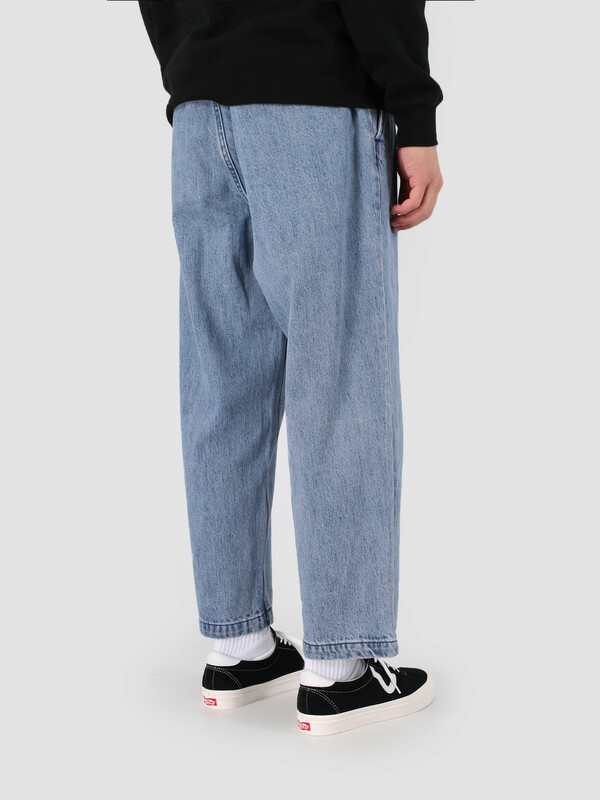 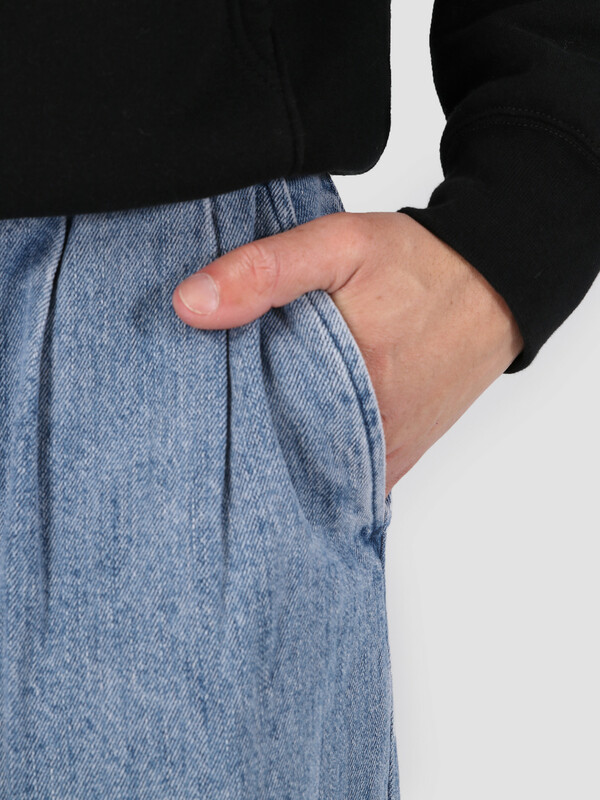 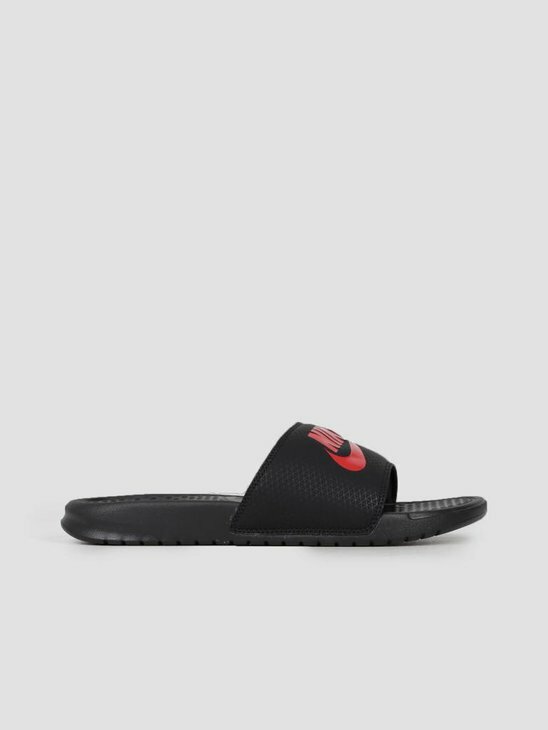 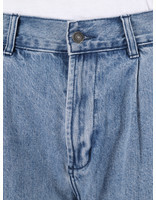 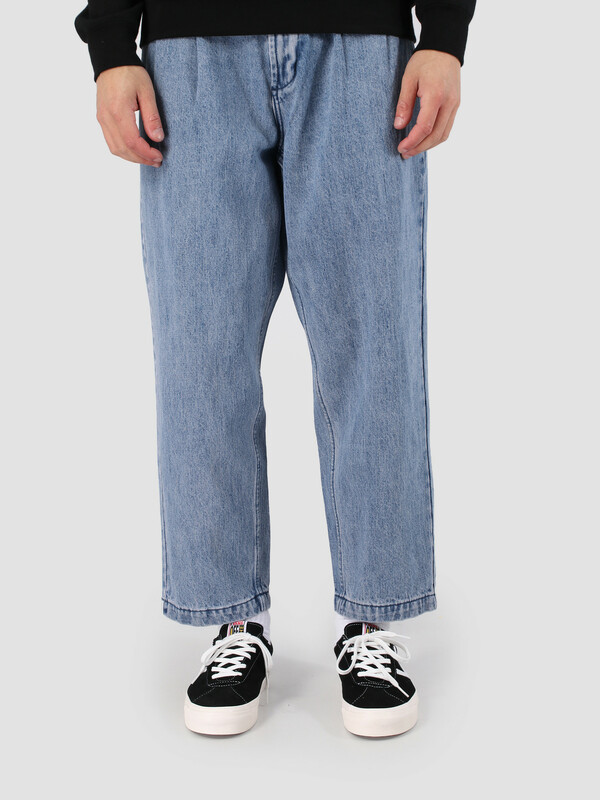 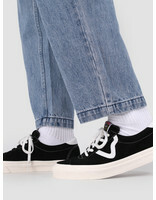 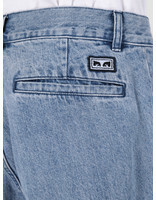 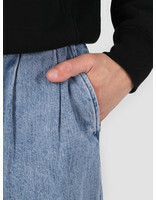 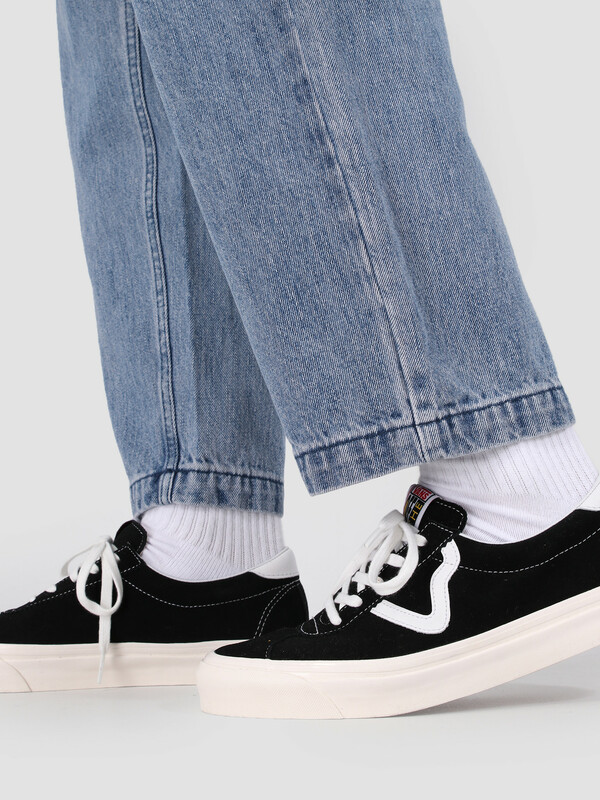 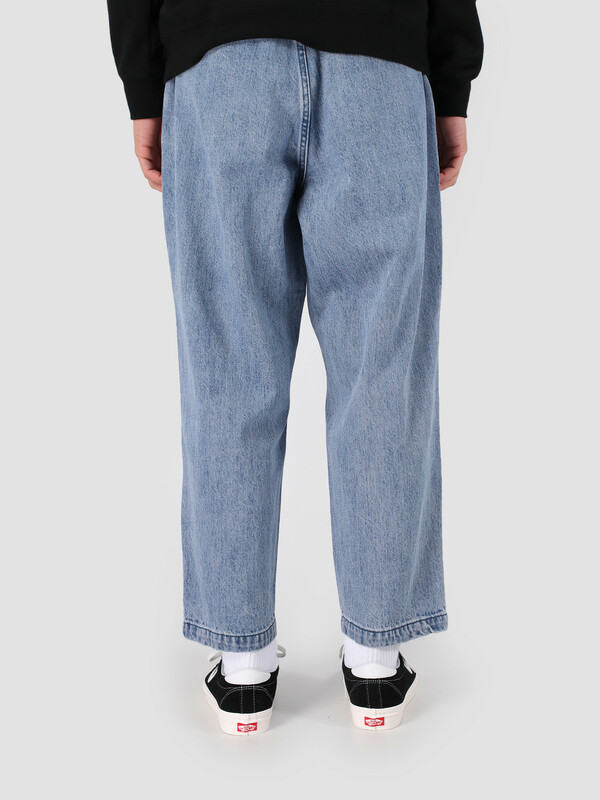 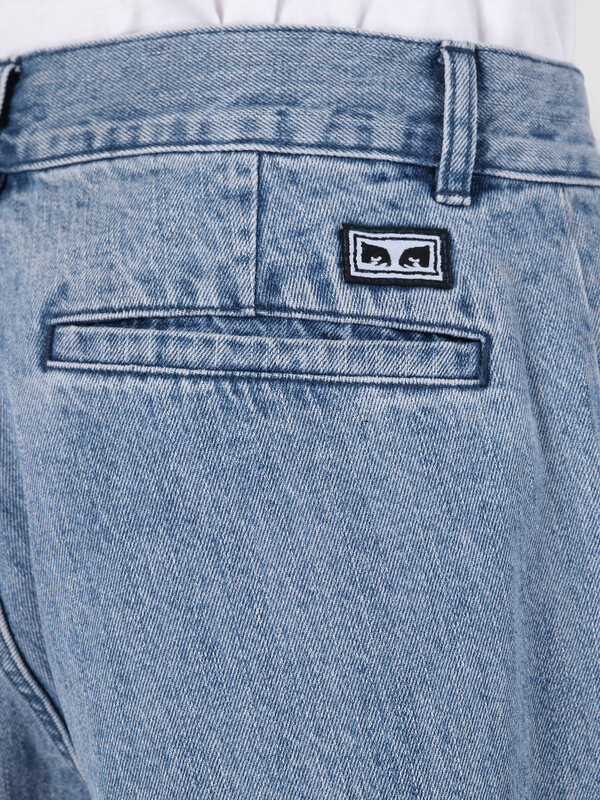 A pleated denim pants with the Obey logo above the back pocket and five pockets where you can put a lot of stuff in.